Federal and local authorities have dug up the body of yet another murder victim linked to MS-13 gang violence. 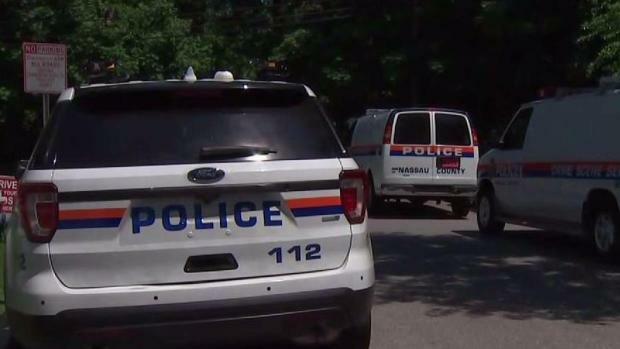 Homeland Security Investigations agents and Nassau County police started searching a wildlife reserve in Roosevelt after getting a tip from a suspect with knowledge of the murder. A cadaver dog indicated a positive at the preserve, sources first told News 4. Authorities said at a news conference that "it is no doubt an MS-13 murder." It comes after a suspected MS-13 member was arrested in the death of 15-year-old Angel Soler, who was found dead in a reserve in the town in October. Nassau Police Commissioner Patrick Ryder says that arrest led to the gravesite Wednesday. Authorities dug until they they found the body, believed to be male. Police won't be able to identify the body until DNA results come back. They said it was "older murder,"and while it was a grim discovery, there is no cause for concern in the community. 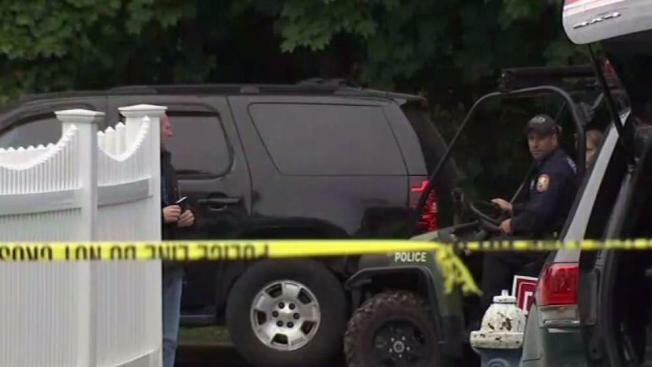 "These are brutal acts," said Nassau District Attorney Madeline Singas. "We cannot reveal any other details of this investigation, but suffice it to say it is ongoing, and we will continue to leave no stone unturned as we try to figure out who is responsible for these crimes." Partner station Telemundo-47 was at the home of Josue Amaya when police arrived Wednesday to request a DNA sample. The 17-year-old Roosevelt High School student has been missing since 2016.